Nothing beats a refreshing beer after a long, hard day's work. And what better way to quench your thirst than with our extra bitter saison Vlijt! Nothing beats a refreshing beer after a long, hard day's work. 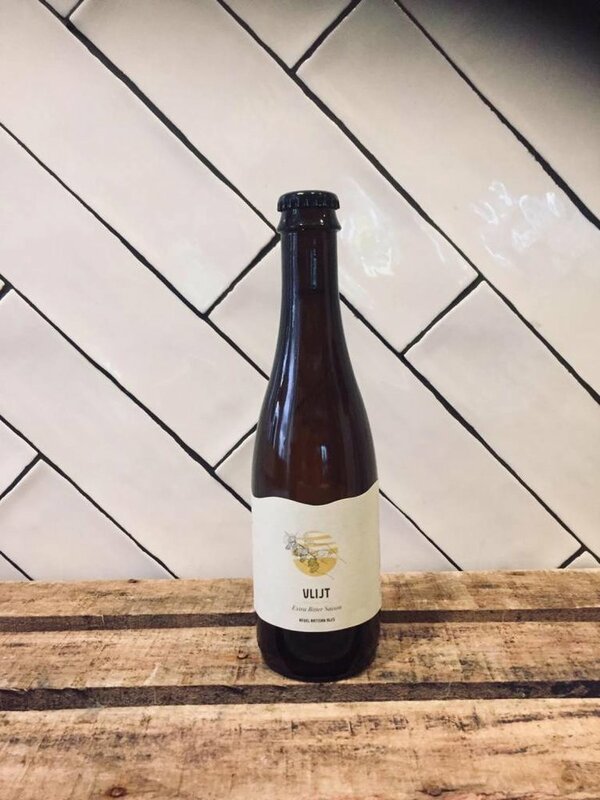 And what better way to quench your thirst than with our extra bitter saison Vlijt! Classic aromas of Belgian blond beer are paired with elegant hoppy notes and hints of dandelion, chamomile and delicate citrus. It is a notably dry and bitter beer with a light malt body, lively carbonisation and long finish.